Courtesy of Douglas Schenk, RE/MAX Capital. Come in and make yourself at home… Better yet make this your home! 11 Western Av is a wonderful 3 Bedroom/ 1 Bath/ 1 Car Gar. Cape Cod Style home. Offers great closet and storage space, an over sized attached 1 car garage, large, level, fenced in yard, hardwood floors, cozy living room with a brick fireplace. Updated include: newer Boiler, newer roof, newer windows, newer electric and an updated bathroom. 11 Western is minutes to i787, Latham circle, i87, shopping and dining. 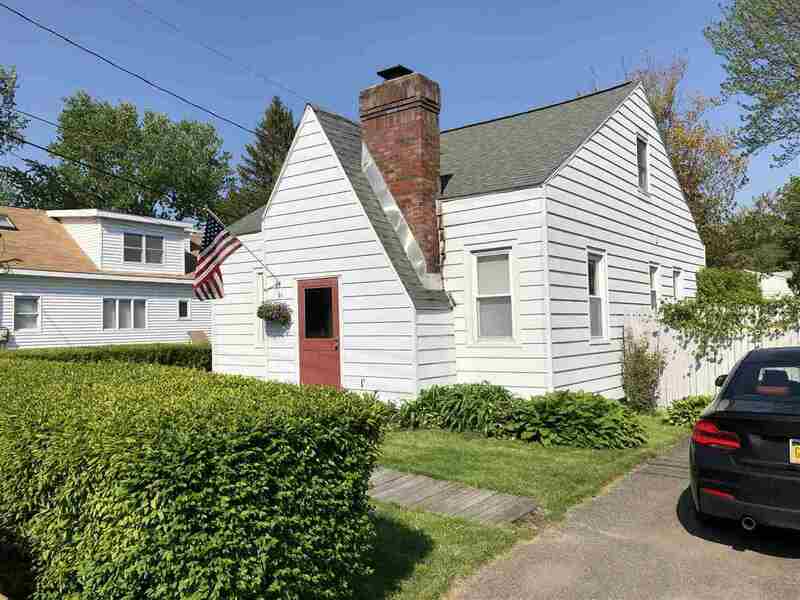 Please, send me more information on this property: MLS# 201912364 – $152,900 – 11 Western Av, Colonie, NY 12189. I would like to schedule a private showing for this property: MLS# 201912364 – $152,900 – 11 Western Av, Colonie, NY 12189.